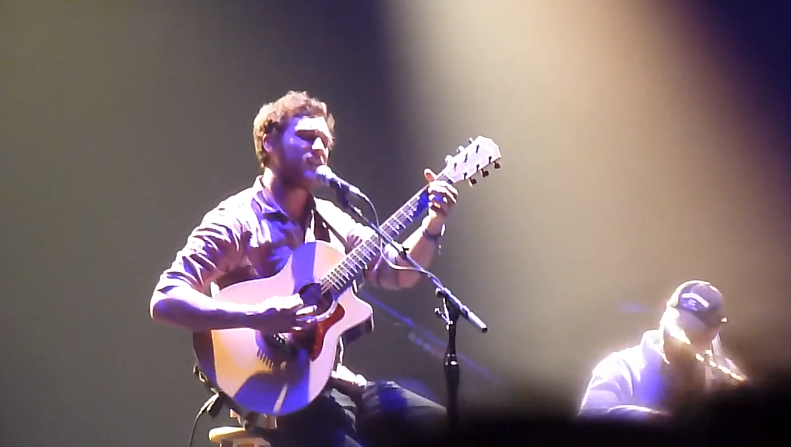 Check out some videos of Phillip in Toledo, OH at Stranahan Theater 2-15-2013. 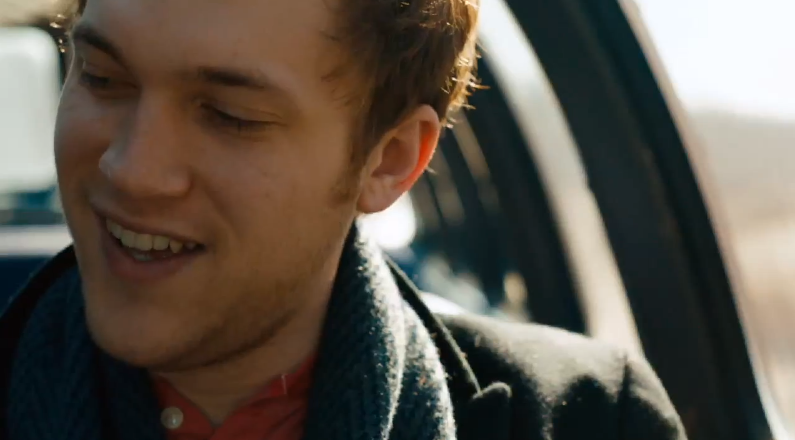 Watch the NEW EXCLUSIVE Phillip Phillips music video for “Gone Gone Gone”! check it out now! Phillip Phillips talks about the experience of being on the ‘show’ and how is it feels being the latest winner of American Idol. AXSLive interviewed Phillip earlier this month. check it out. Phillip Phillips Performs ‘Gone Gone Gone‘ at The Ellen Show, 01/16.